Diamonds are supposed to be a girl’s best friend, but they could be anybody’s thanks to this 5-reel, 40-pay line video slot by Bally Technologies. This Shadow Diamond slot machine is, in fact, one of the Bally products which were initially played at land-based casinos before, and like many of its siblings, it made its way to the virtual world. The Shadow Diamond slot machine offers the glitz and glamour you might be missing in your everyday life, at least while you play and possibly also for real – depending on how well you manage to use its special features. Go on a night out with the young, handsome and rich, and you’ll get a taste of how they live – wearing diamond-studded watches, pricey engagement rings and diamond necklaces, with safes filled with rubies, emeralds, diamonds and the likes. You’ll need to pay a fee to hang out with the happy couple and stake between 2 cents and €10 per line. As pay lines are fixed at 40, this means spinning can be done for a minimum of €0.80 and a maximum of €400 per round – possibly a bit much for penny players but perfect for high-rollers among you. 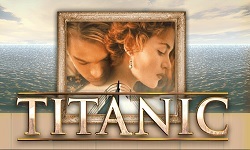 Wild icon is depicted as the game logo and will substitute for any of the other symbols except for the Scatter. Game’s RTP is a tad lower than we’d like, standing at 94%, though above average for a physical slot machine. Shadow Diamond slot incorporates the familiar Bally’s Super Stacks Feature you might have seen in quite a few of their games. It comes with Mystery Symbol Positions which, prior to reels starting to spin, get replaced by a randomly chosen game icon. In plain language, a symbol will turn from a single-position item into a stacked one on each of the 5 reels. With a bit of luck, this will be one of the higher paying ones and potentially show up all over your game area to award hefty wins. 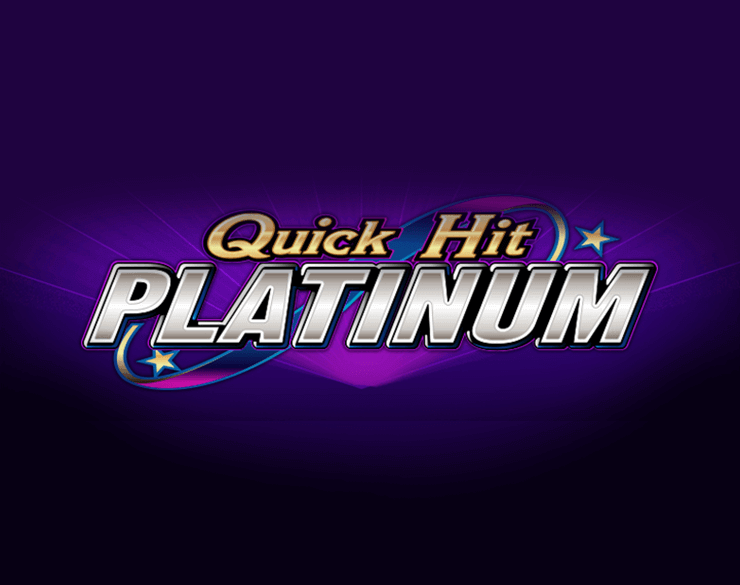 Apart from Super Stacks, this video slot offers only one special feature triggered by Scatters. Scattered Shadow Diamond appears only on reels 2, 3 and 4 and also comes in stacks – always! 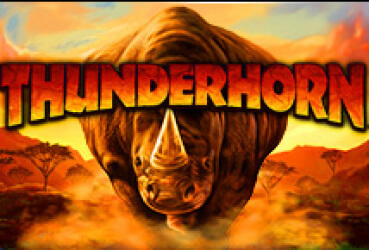 Being willing to pay as much as 10,000 for five of a kind makes it your most valuable game symbol, and getting these stacks to land on all 3 reels simultaneously launches the Free Games Bonus round. Before you start spinning around the house, the game will ask you to pick one of the diamonds to reveal which regular icon gets to replace all Mystery Symbol positions. Once that’s done, your 7 free spins will start playing. All you’ve got to do at this point is sit back and keep your fingers crossed for as many identical stacks on as many of these free-of-charge rounds. 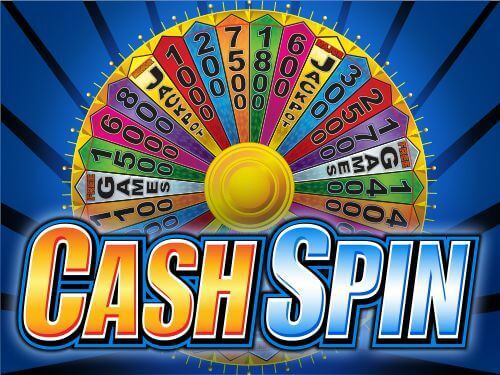 The bad news is the feature cannot be re-triggered, so if you want to enjoy more free spins, you’ll have to land those Scatters on the 3 middle reels once again. What makes Shadow Diamond slot so special? 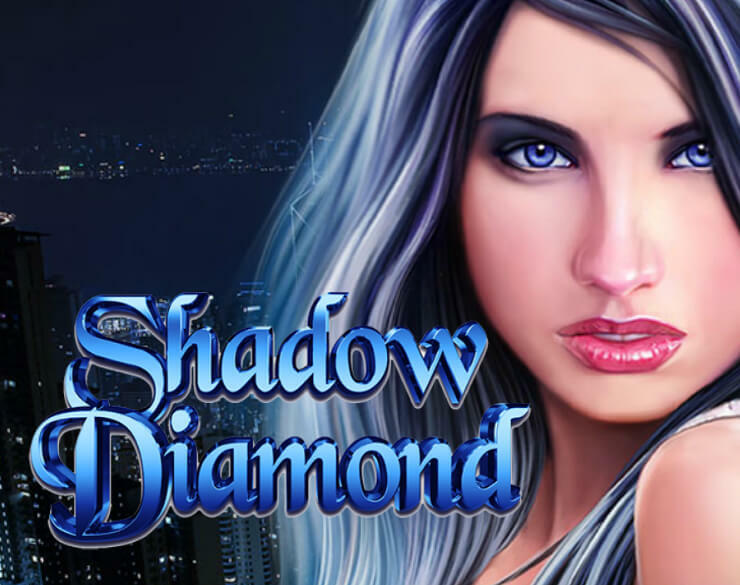 If you are looking for a bit of glitz in glamour in your life, then Shadow Diamond slot might the game that is just right for you. This one is a bit different, and mixes handsome dudes and pretty ladies, with images of life in the fast lane. This slot has a James Bond/ Vegas Casino vibe giving punters a taste of the high life full of luxury and of course diamonds. Luxurious symbols abound such as rings, necklaces, watches, and sprinklings of other jewels. So the mood is set well, laying the groundwork successfully for the gameplay to shine. One nice touch is the way that when you land stacked symbols on the three first reels, the symbol will max out and take over half the screen which emphasis a good spin and a nice payout. 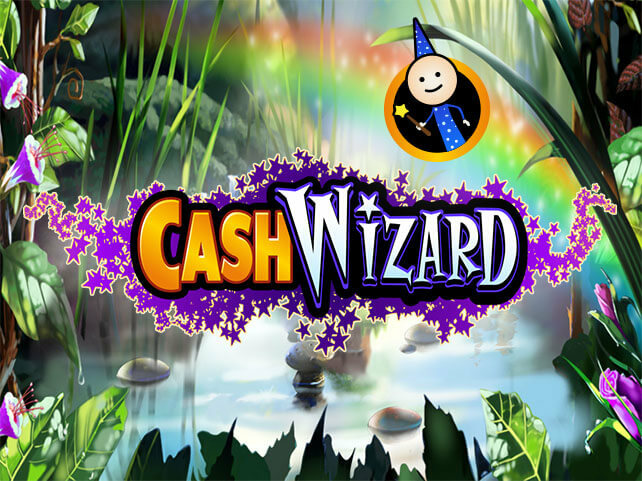 Overall the graphics effects and the sounds work well together to create a feeling of wealth, only with a retro 1990s twist to it, which adds to the uniqueness of the gaming experience. There just isn’t really much else like this out there in the slot world. That by itself makes it worth seeking out and trying, whether that is for real money or free play. So the visuals and the gameplay in the Shadow Diamond slot are nice, how about the bonus features? They are simple, which isn’t a bad thing, as it helps the game flow and makes them all the more special when they do land. There are plenty of examples available online of Shadow Diamond paying out big wins, so there are some nice lucrative opportunities here for the lucky punter. Shadow Diamond slot does a nice and unique job of combining the theme of wealth and glamour with some nice possible returns.